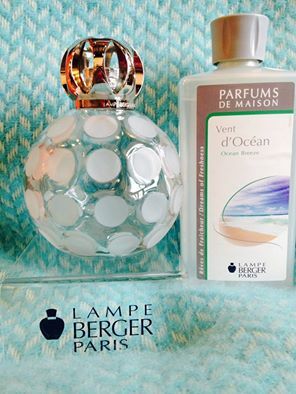 Be entered in a draw to win this Lampe Berger Lamp and Perfume when you purchase any one of our Lampe Berger Perfumes or Lamps in store. Winner will picked on Saturday evening. This entry was posted in Elizabelle. Bookmark the permalink.